A Ranch Rail fence, also known as board fence, is becoming much more popular throughout Colorado. Ranch Rail fences look equally at home in city neighborhoods, country mountain settings, or large farms to keep livestock and pets within their property borders. A typical Ranch Rail, 2, 3 or 4 Rail system, will typically be made with a 4×4, 4×6 or 4×8 Cedar post and will typically be made with a standard 2×6 or 2×8 Cedar boards for its rails. We keep a wide variety of posts lengths in stock. We can also supply weld wire that can be attached to your fence to keep small pets or animals in and predators out. How long does it take to install a Ranch Rail fence compared to a Split Rail fence? The time to install a fence really depends on the size of project and what style of Ranch Rail fence you prefer. A Split Rail fence has standard posts with standard rails, whereas a Ranch Rail can have a 2, 3, 4, or more planks (or rails) and it can have it crisscross or just plain across. You do have more design control with a Ranch Rail versus a Split Rail so the time that it takes to install is all determined case by case. Does a Ranch Rail fence cost more than a Split Rail or Post and Dowel fence? It really depends on the dimension of lumber being used and the complexity of the design.  If you are looking for the least expensive rail fence possible, speak with one of our fence specialists and they can help you choose materials that will keep the overall costs down. Do I get more options with Ranch Rail than with Split Rail or Post and Dowel fences? Yes, you get more options when it comes to Ranch Rail versus other designs. Split Rail and Post & Dowel fences limit you to designs that utilize the pre-drilled holes in the posts. A ranch rail fence on the other hand offers you nearly unlimited design possibilities. To fully understand all the options or design choices, give us a call and speak to one of our fence guys today!